Crown molding can add a distinctive appearance to any room in your home, and adding it to your home can increase your property’s value. They can make your home feel more upscale and can enhance the visual design of a room. 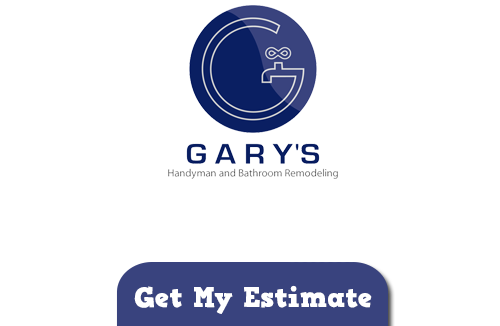 At Gary’s Home and Bathroom Remodeling, our Chicago remodeling contractors can help you design and install excellent crown molding that will be a great addition to your home. If you’ve been wondering whether or not crown molding would be a good addition to your home, our professionals can help. We can help you decide whether your ceilings are high enough for crown molding, work with you to find crown moldings in your budgets, and help you find the right crown molding design for your home. Big, wide, and heavily ornate crown molding can work exceptionally well in certain kinds of rooms, but in others, it might not work at all. These kinds of moldings are perfect for rooms with high ceilings, and they probably work best if your home has a more traditional interior design and architectural style. In homes that with modern design styles, some crown moldings may look out of place. If you want to add ornate crown moldings but have a contemporary style home in Chicago, keeping your furniture simple, with clean lines and very few patterns, can help to keep your interior design balanced. Using different types of molding in a single room can help you maintain a balanced architectural design. For instance, a wide, flat bland of trim leading to a more ornate molding will help to keep the room feeling comfortable and modern even if the molding is more traditional. 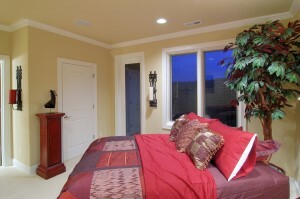 Our Chicago remodeling contractors can help you choose complementary patterns that will work beautifully in your home. Can You Have Crown Molding with Low Ceilings? Most homes have relatively low ceilings, but that doesn’t mean that they can’t have crown molding installed. Consider the scale of the room and the style of any furnishings when you’re designing your crown molding. Our Chicago remodeling contractors can help you create the perfect crown moldings for any room in your home, and we’ll guarantee your complete satisfaction with the final results of the project. If you’re looking for crown molding in Chicago, call Gary’s Home and Bathroom Remodeling at 847-800-4279, or fill out our online request form.